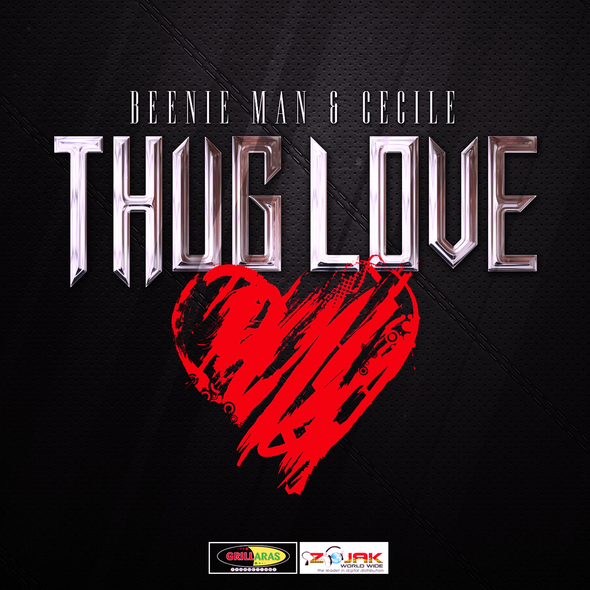 Hot off the heels of his appearance at the BET Awards, Beenie Man is back with a love song done in his own uniquely-worded way. The “King of the Dancehall” premiered his new joint “Thug Love” with a live walk-on on BET’s 106 & PARK on August 30th. Music Video by Beenie Man feat. Cecile performing Thug Love (Explicit). (C) 2013 Grillaras Productions/Zojak World Wide. Filmed on location in the picturesque setting of Portland, Jamaica and Directed by United States-based filmmaker Mike Abela. Abela’s past credits include videos for Vybz Kartel, Junior Reid, Sharon Tucker and many more. The single is currently available on iTunes and a variety of online retailers.